For many gardeners, trying to establish a garden on clay soil is a difficult and costly exercise. Many plants which do well in other conditions die or fail to thrive when confronted with heavy clay. This informative guide to gardening on clay soils will help save you time and money. 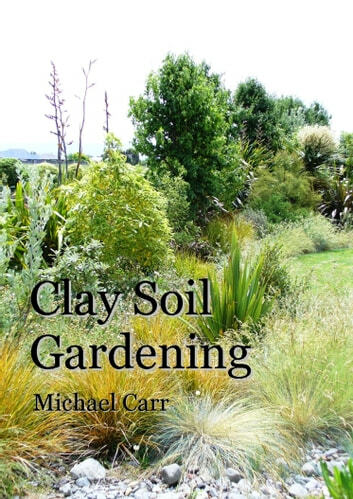 It provides specific information on planting, watering and mulching plants in clay conditions and lists both ornamental and edible plants which can grow in clay, with tips on how to grow them successfully.